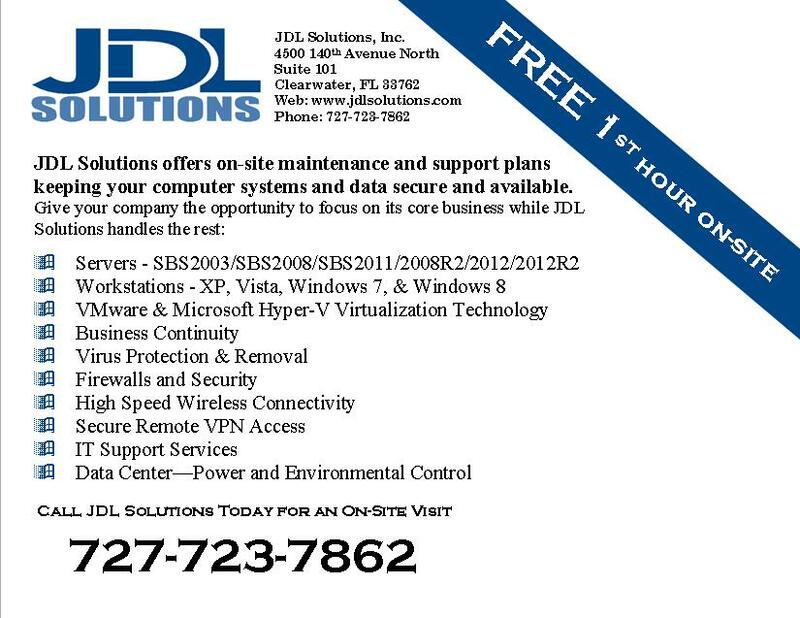 – Special Offers available for new JDL Solutions customers. Take our offer for one of our featured networking services, our FREE On-site Network Evaluation and Consultation. We will assess your network configuration, network security, power, cooling, backup systems, servers, workstations, software, and hardware. 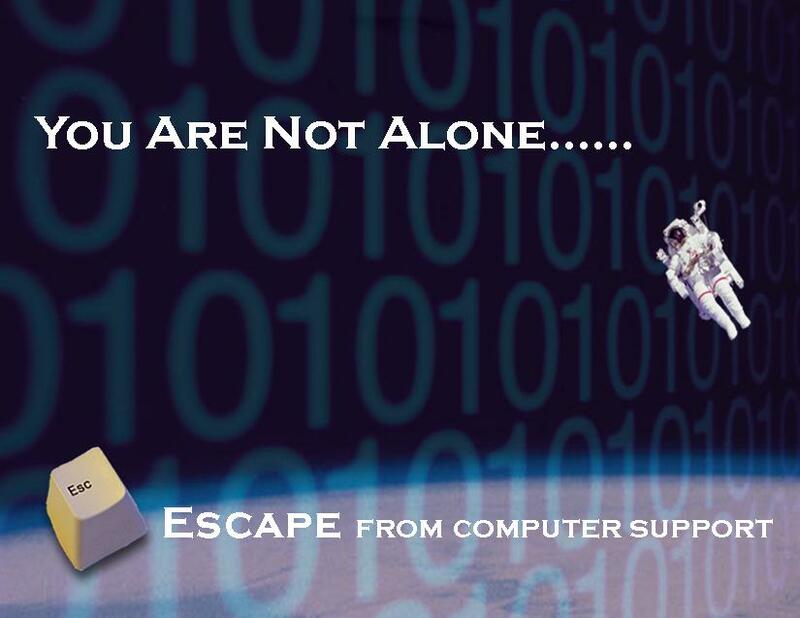 We will advise you if your system needs network upgrading, computer service, or any other improvements or receive your 1st hour on-site service FREE.